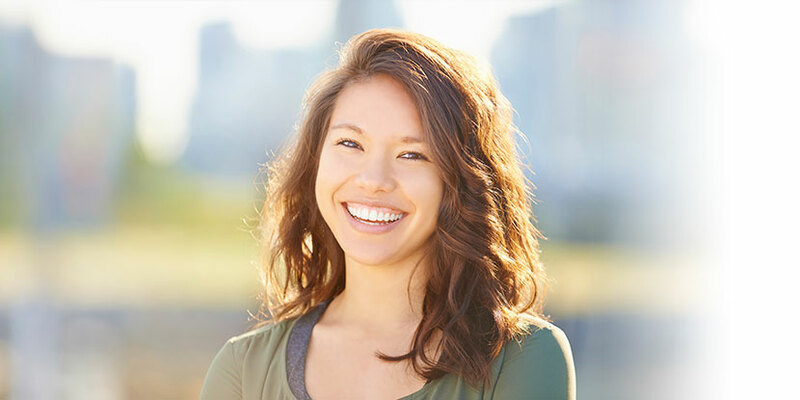 We provide teeth whitening solutions for patients looking to brighten their smiles. Teeth whitening may be a great option if you have stained, dull or discolored teeth. The main causes of stained teeth are genetics, antibiotics, tobacco and certain foods. As we age, our teeth darken as well. Teeth whitening is a simple and effective way to improve the look of your smile. Before recommending it, we will evaluate your smile and ensure that your teeth and gums are healthy enough for whitening. We offer professional in-office whitening with the Zoom® system for dramatic and instant whitening. We also provide custom-fitted whitening trays at our dental office for at-home touch-up. The trays are reusable for maintaining long-term whitening results. Our dental team is devoted to helping you achieve and maintain a beautiful and healthy smile. If you are considering teeth whitening, contact us for a consultation.